As mentioned last week, we have an exciting update rolling out today that will provide you advanced permissions for your user accounts. 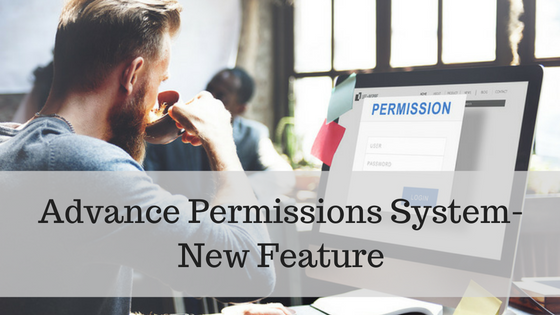 This new feature is the most advanced permissions system anywhere within the property management software industry – and you get it with Rentec Direct included free with your subscription. 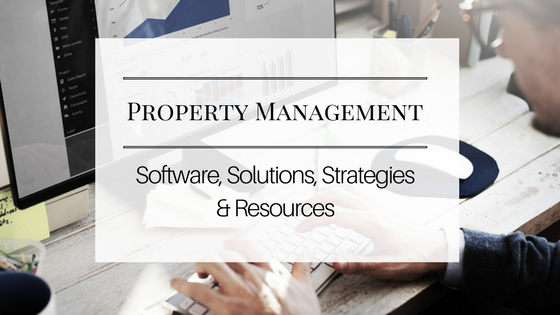 If your employees (or property managers) have specific areas of responsibility in managing your rental business, you now have the ability to ensure they can only access areas of the system and the information pertinent to their jobs. In order to give you the most advanced permissions system in the industry, we are introducing every single client request in our feature request system related to permissions with this update. Editing of Reconciled Transactions – Allow or disallow users to edit transactions that have been marked as reconciled. Restrict Transaction Edit after a number of days – Restrict users to only be able to edit transactions that are X days old. For example, enter 30 here and this user will not be able to edit any transactions older than 30 days. View Ledgers and Balances – Allow users to view ledgers and balances per item. For example, you can restrict access to bank account ledgers and balances, but allow access to tenant ledgers. Manage User Accounts – If you have employees that you want to delegate the task of managing user accounts, you can now do that. Allow access to add or edit other user (employees/property managers) accounts. Income & Expense Categories – Allow access to add/edit income & expense categories. Email / Text Messaging – Allow access to send emails and text messages. Utilities (overall access) – Allow access to the utilities area (or be more selective below). Utilities: 1099 e-File and Print – Allow access to electronically file 1099s. Utilities: DocuSign Configuration – Allow access to send electronic leases (or other electronic signature documents). Utilities: Transaction History – Allow access to the new transaction history audit logs. File Library – Allow access to view files within the file library. Website and Branding – Allow access to modify the professional property management website and custom branding. When adding or editing a sub-user, you will now see a new selector for Account Types. The three options allow you to apply a predefined set of permissions when creating a new sub-user account or modifying an existing one. If you apply a new account type selection to an existing account, it will remove all current permissions and replace them with the predefined set. Limited – A limited account type can not view or modify site content until the Administrator grants specific permissions. Financial – A financial account type can perform a full range of financial activities on the system, which also gives access to view tenant, property and other records. Full – A full account type can perform all functions in the system including creation and management of other sub-users. This “super” user cannot view or modify the Admin’s account. Once you set a permission level, you can always fine-tune it with the specific permissions you want this user to have – it’s completely customization for your business. We have taken steps to ensure sensitive information is not visible to your sub-users if you choose not to give them permission to see it. For example, bank accounts, balances, ledgers, financial reports and many other system functions can now be hidden from users whose jobs do not involve those functions. To access these new features, login and visit Settings, Manage User Accounts. Click on the Permissions link (3rd column) to view and edit the permissions of any existing users.